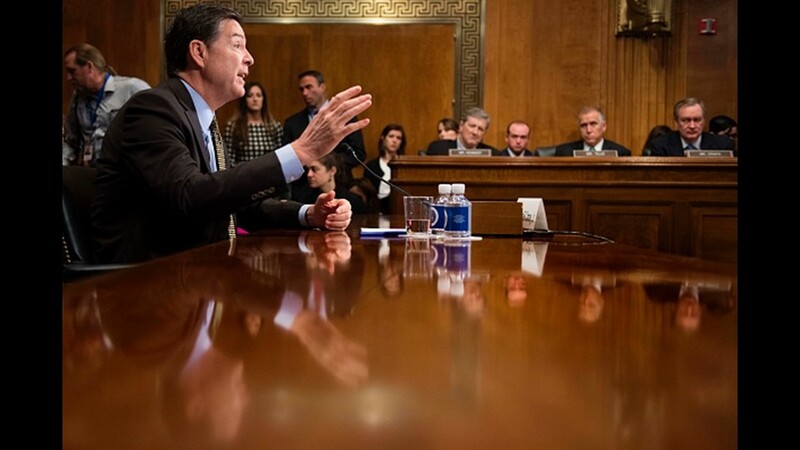 Comey testifies before the Senate Judiciary Committee on Capitol Hill in Washington, DC, May 3, 2017. 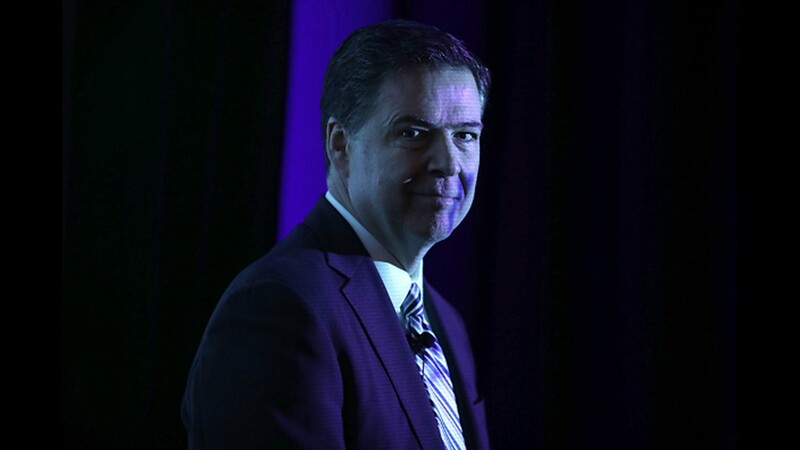 Comey delivers the keynote remarks at the Intelligence and National Security Alliance Leadership Dinner March 29, 2017 in Alexandria, Virginia. 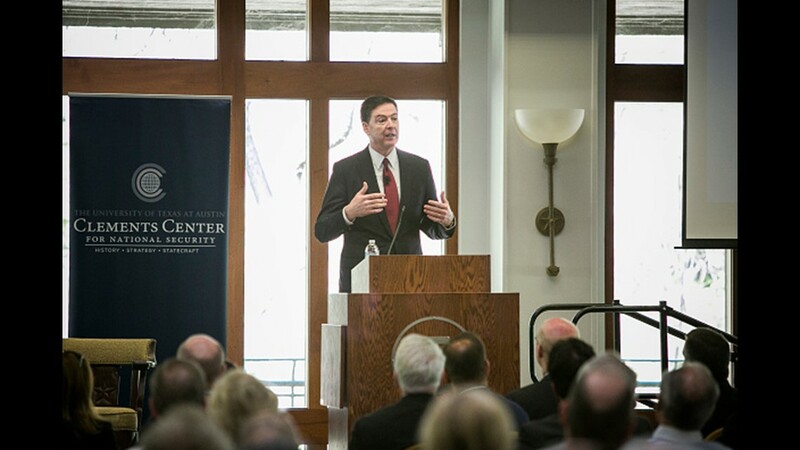 Comey addresses an audience about national security challenges at the University of Texas Austin on March 23, 2017 in Austin, Texas. 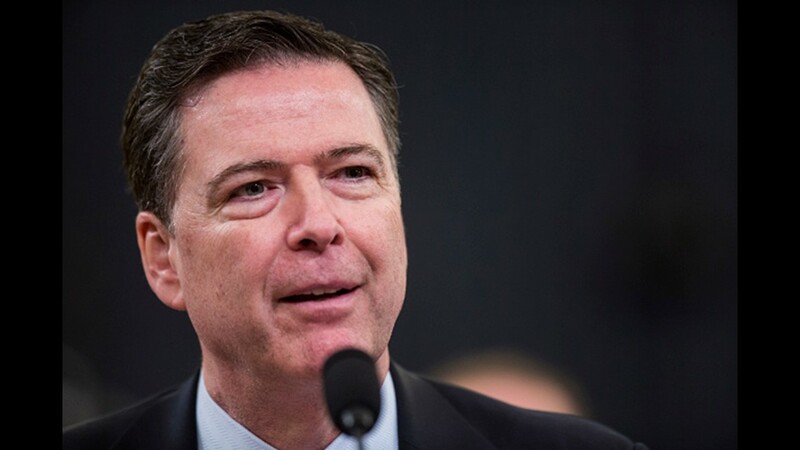 James Comey testifies during a House Permanent Select Committee on Intelligence hearing concerning Russian meddling in the 2016 United States election, on Capitol Hill, March 20, 2017 in Washington, DC. 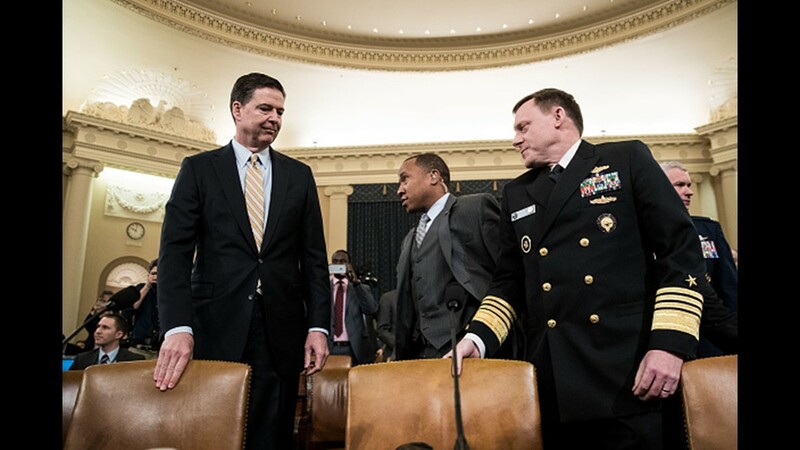 Comey and Michael Rogers, Director of the National Security Agency, arrive for a House Permanent Select Committee on Intelligence hearing concerning Russian meddling in the 2016 United States election on March 20, 2017 in Washington. 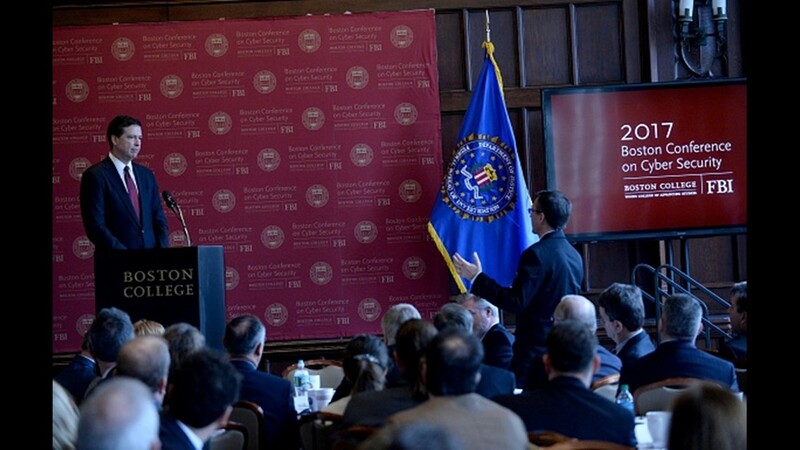 Comey takes a question at a cybersecurity conference at Boston College on March 8, 2017. Comey, did not address recent claims by President Donald Trump that former President Barack Obama ordered a a wiretap of then-candidate Trump. 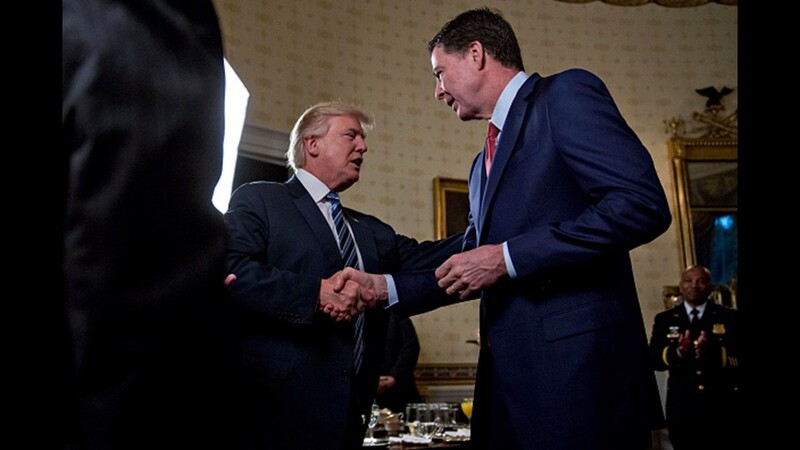 Comey shakes hands with President Donald Trump during an Inaugural Law Enforcement Officers and First Responders Reception in the Blue Room of the White House on January 22, 2017 in Washington, DC. 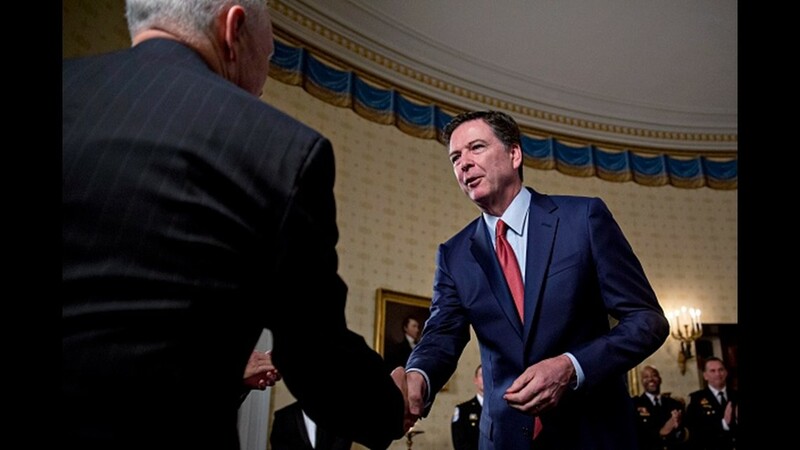 Comey shakes hands with Vice President Mike Pence during an Inaugural Law Enforcement Officers and First Responders Reception in the Blue Room of the White House on January 22, 2017 in Washington, DC. 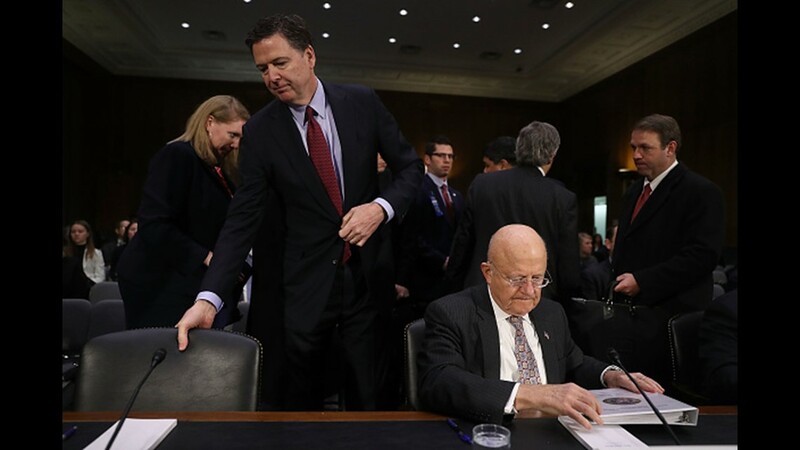 Comey and Director of National Intelligence James Clapper arrive to testify about cyber threats to the United State before the Senate (Select) Intelligence Committee in the Dirksen Senate Office Building on January 10, 2017 in Washington, DC. Comey testifies before the House Judiciary Committee September 28, 2016 in Washington, DC. Comey testified on a variety of subjects including the investigation into former U.S. Secretary of State Hillary Clinton's email server. 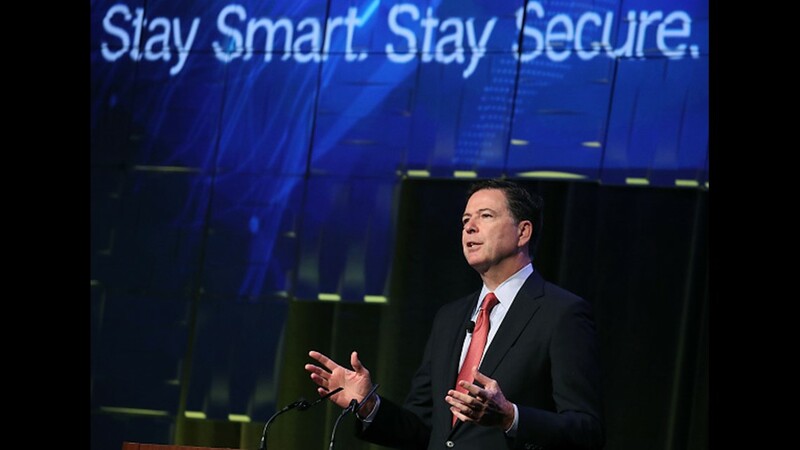 Comey speaks during a government symposium on cyber security, on August 30, 2016 in Washington, DC. 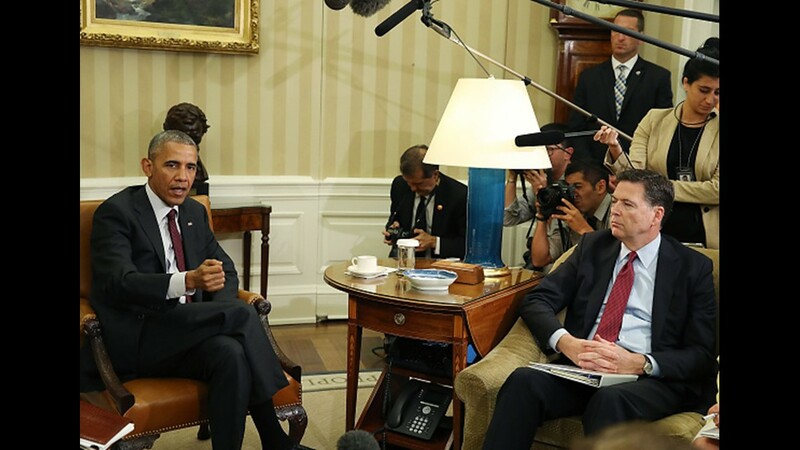 Former President Barack Obama speaks to the media about the sniper killings of fice Dallas police officers at a protest, after meeting with Attorney General Loretta Lynch and Comey in the Oval Office at the White House July 19, 2016. 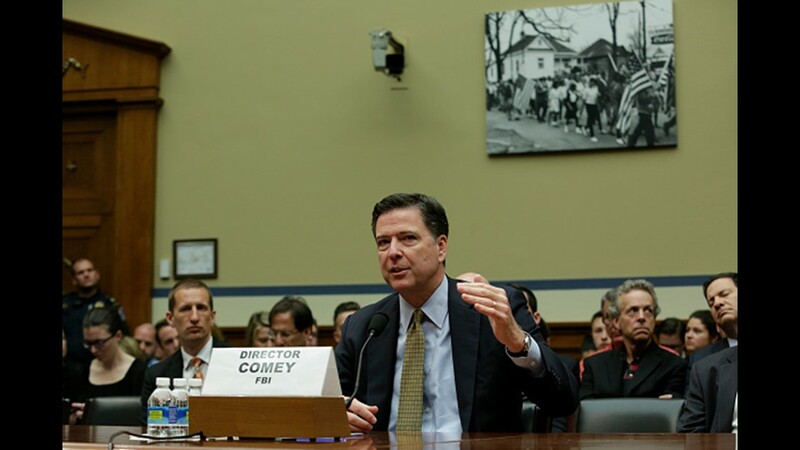 Comey testifies before a House Oversight and Government Reform Committee hearing in Washington, DC, on July 7, 2016. 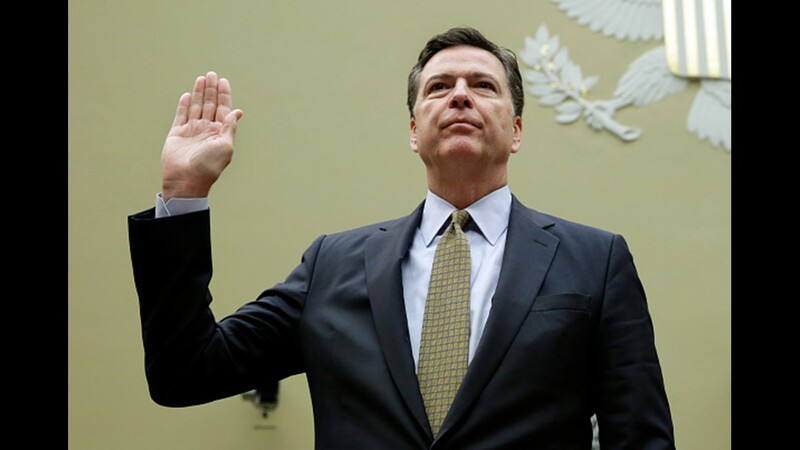 Comey is testifying on his recommendation that no charges be brought over Hillary Clinton's use of a private email server. 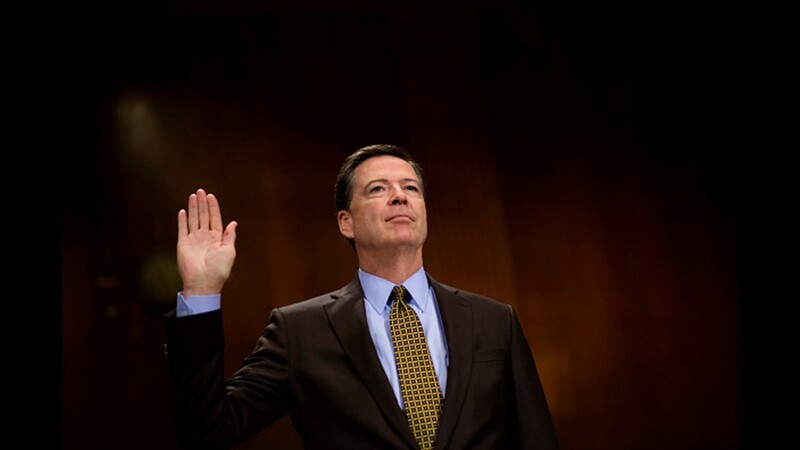 Comey is sworn-in before a House Oversight and Government Reform Committee hearing in Washington, DC, on July 7, 2016. 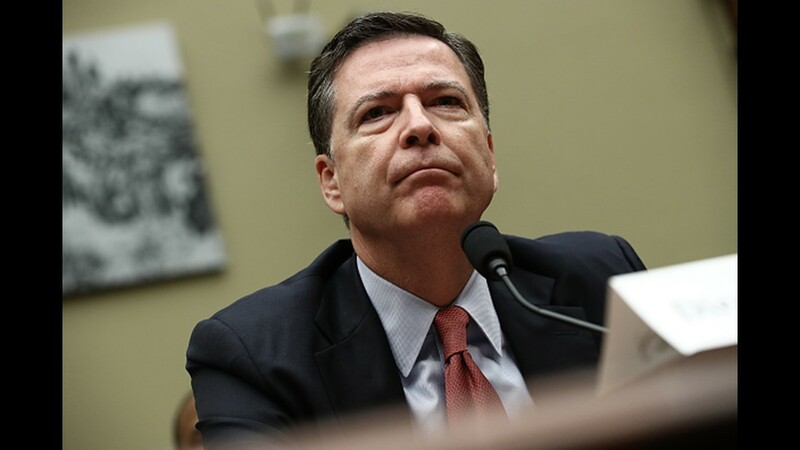 Comey is testifying on his recommendation that no charges be brought over Hillary Clinton's use of a private email server. 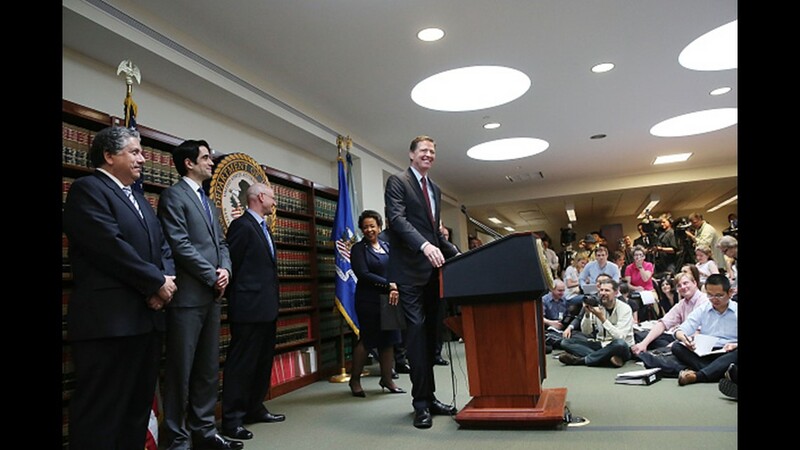 FBI Director James Comey speaks at a news conference at the U.S. 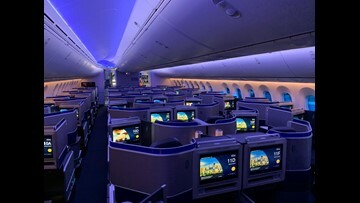 Attorneys Office of the Eastern District of New York following the arrest of world soccer figures for racketeering, bribery, money laundering and fraud on May 27 2015 in New York City. 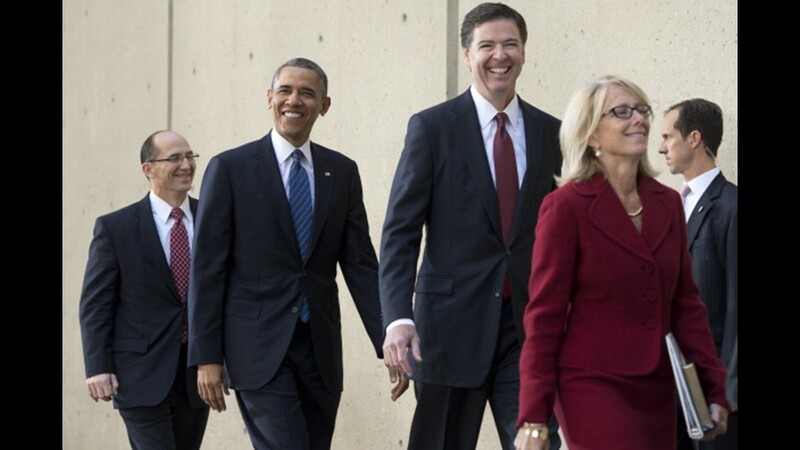 Former President Barack Obama with new FBI Director James Comey during an installation ceremony at Federal Bureau of Investigation Headquarters in Washington, DC on October 28, 2013. Comey replaced Robert Mueller, who retired after 12 years. 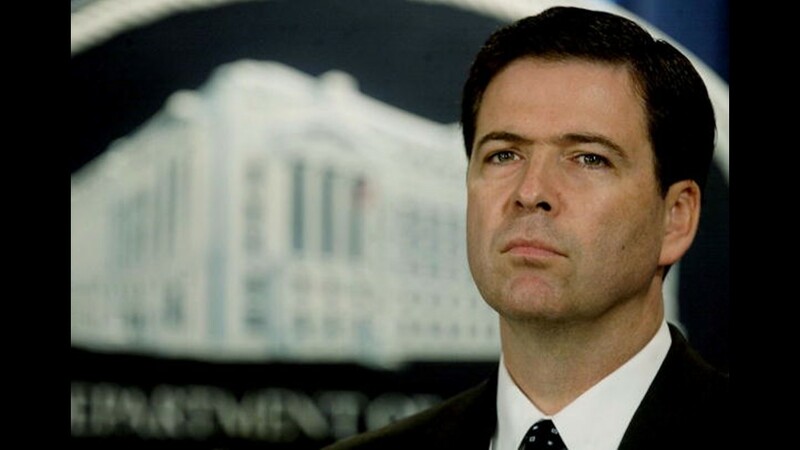 Comey, then Deputy Attorney General, takes questions at the Justice Department on August 5, 2004. 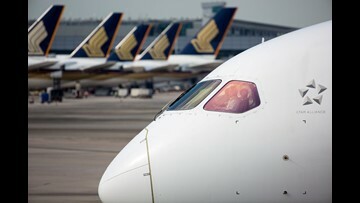 He announced that two men from Albany, New York were arrested for concealing material support for terrorism a money laundering conspiracy. 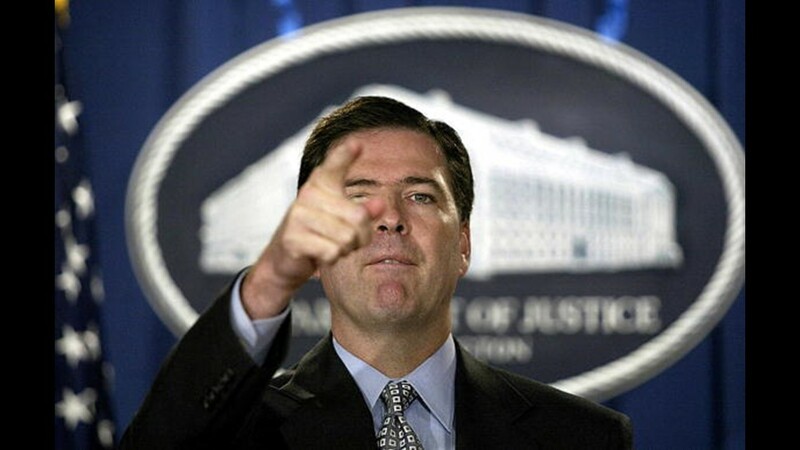 Deputy Attorney General James Comey attends an announcement of arrests in connection with an international investigation at the Justice Department March 31, 2004, targeting the ecstasy and marijuana trafficking organizations in the U.S. and Canada. 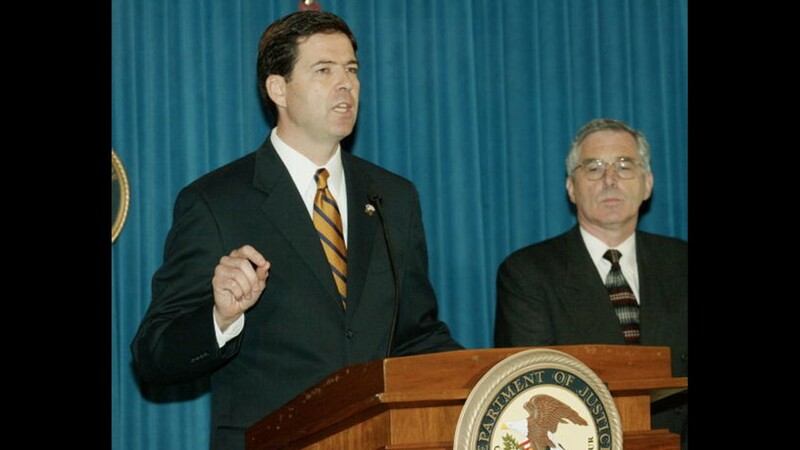 James Comey U.S. attorney for the FBI's South District, discusses the charges being brought up on Martha Stewart during a press conference in New York City on June 4, 2003.